It is best to be proactive to keep your vehicle running smoothly and efficiently throughout the year. All manufacturers provide service guidelines for the best care and it is best that these are followed. 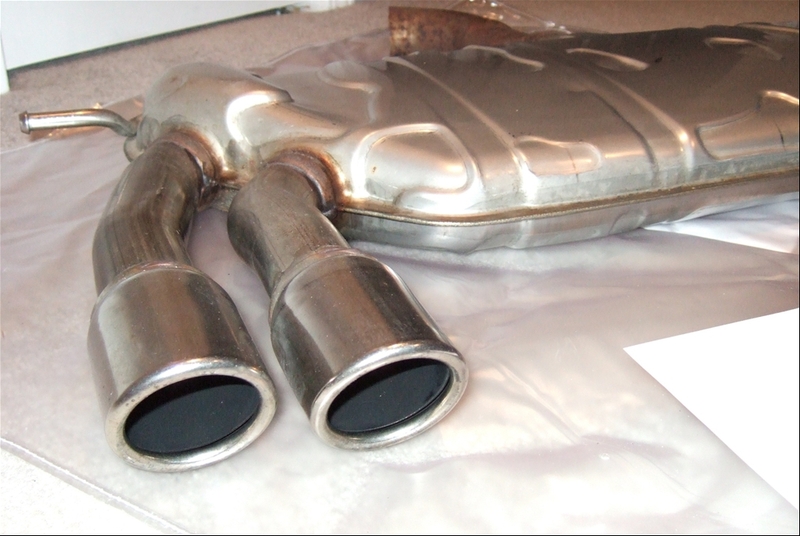 In spite of the suggested manufacturer guidelines, the Exhaust System is most often taken for granted. There are certain signs that signify an exhaust problem, in which to look for. Conaway Motors’ ASE Certified Master Technicians can assess the symptoms and service all of Asian, European, and Domestic exhaust systems, and provide professional exhaust service in Lynnwood. More frequent stops to fill up is one of the signs that the service is needed. The exhaust system carries fumes away from the engine, but a faulty system will leave the fumes and cause the run at a higher temperature which in turn, decreases fuel efficiency. If you are driving along and feel a strange vibration in the steering wheel or the gas pedal, it is time for a service because there is a leak in the exhaust. A larger leak can cause the whole vehicle to shake. Shaking makes the vehicle difficult to handle creating a safety issue as well injuring the overall welfare of the vehicle. A noisy engine is a third signal that servicing is necessary. Somewhere within the system there is a hole that is allowing more noise into the cabinet. If the noise can be heard, then fumes are getting into the inside of the vehicle and allowing poisonous fumes to contaminate the air. Calling Conaway Motors, Inc. at (425)905-2424, will connect you with trusted ASE certified mechanics to service not just the exhaust system, but the entire vehicle. We have certifications from all over the automobile industry so, whether your car is from Germany (Mercedes, BMW or Audi) one of the Asian models or a domestic model, Conaway has been the source for all vehicle service and repair since 1960. Contact us today to schedule trusted exhaust service in Lynnwood, and to learn more about how we can help.